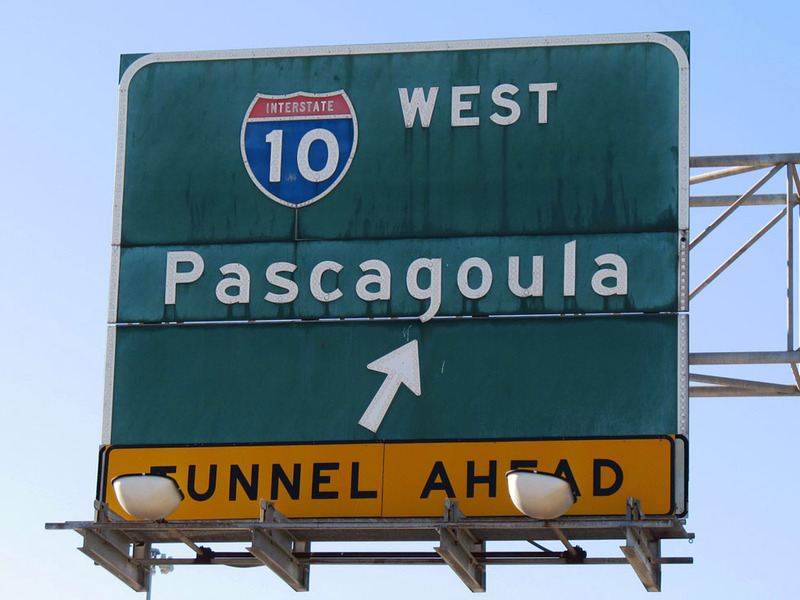 Close-up of the last button-copy based highway shield in Lower Alabama. Sign carbon copied by 05-11. 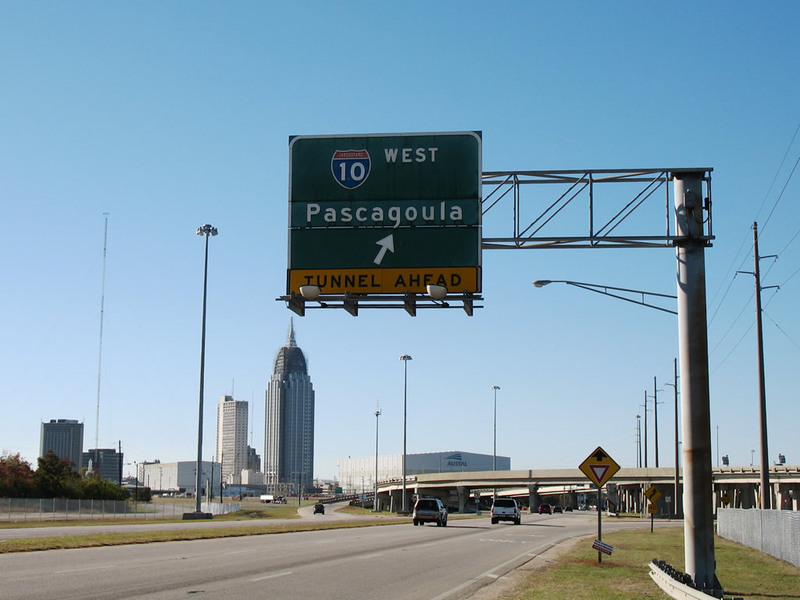 US 90 & 98 (Battleship Parkway) west at I-10 west (Exit 27). Sign replaced by May 2011. Photo by Alex Nitzman & Justin Cozart, 11/26/2006.